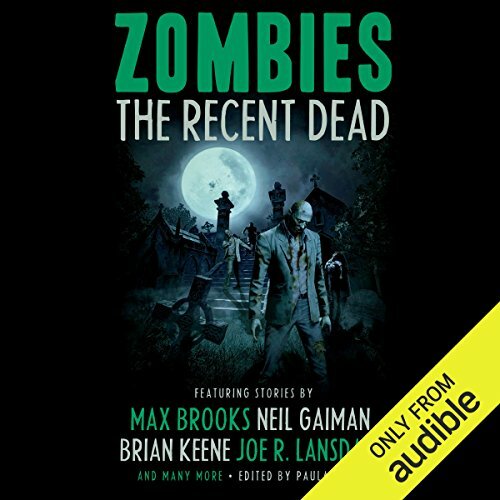 Showing results by author "Tim Link"
In this audiobook, the author details some of his most dramatic and moving encounters with the animal kingdom. 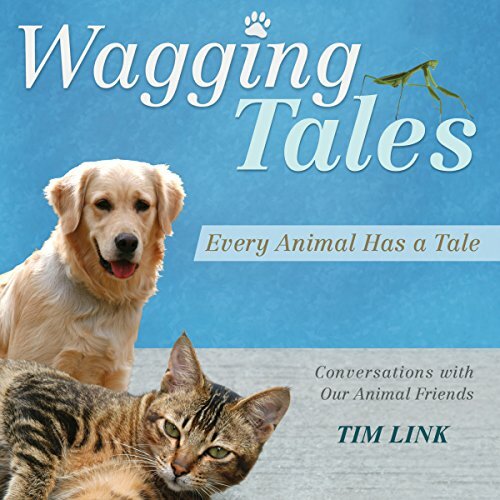 From helping a lost cat find her way home to comforting a Catalan sheepdog after back surgery, Link shares stories that are both entertaining and heartfelt. A full-time animal communicator and a Reiki energy healer for animals, Link has never failed to reach an animal, even if that animal has transitioned to the next world.